We would never have learned the truth about Robert Dziekanski’s death if the witness who videoed the event had not come forward. Countless innocent people would have spent their lives in prison and countless guilty people would have walked free if it were not for the testimony of, often, one key witness. 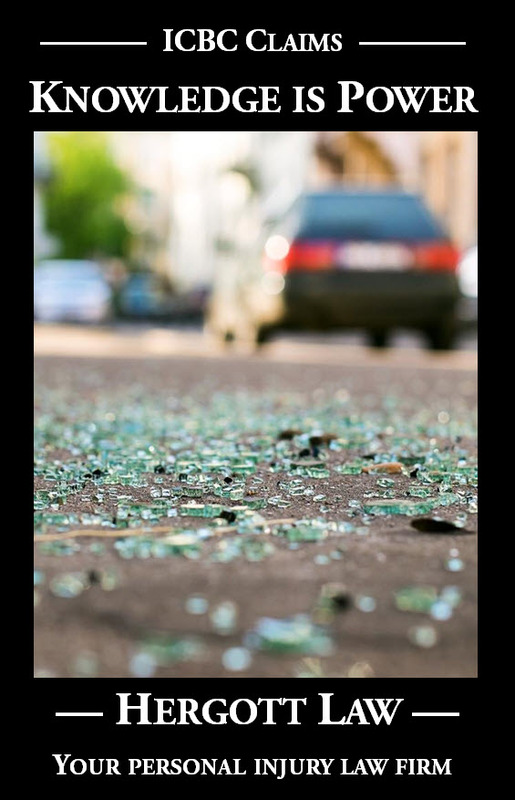 The court’s determination of who was at fault in a car crash is often resolved by the testimony of an eye witness who saw the crash and can give reliable evidence about what happened. Witnesses are essential to the pursuit of justice, whether we are getting to the bottom of what happened in a public inquiry, testing the guilt or innocence of an accused in a criminal case, or struggling to achieve fair compensation for someone who has suffered injury. Sometimes, witnesses can be reluctant to step forward. 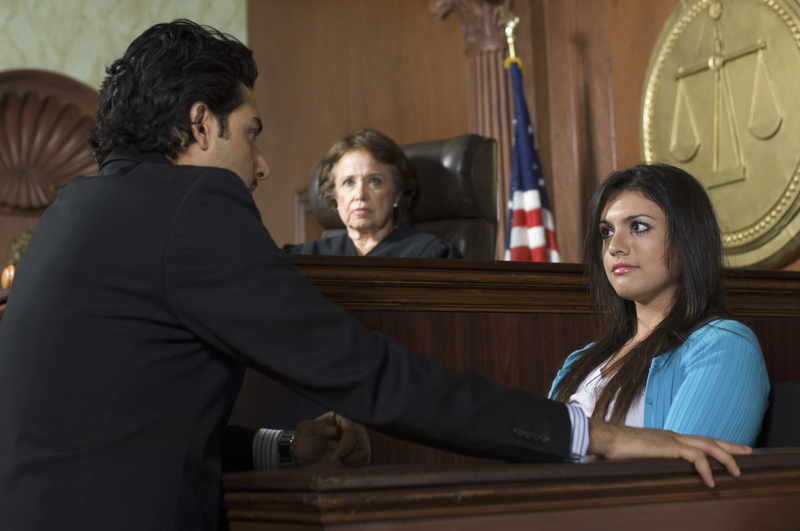 In a criminal case, there can be fears of retribution. In a public inquiry, there may be a wish to stay out of the media spotlight. Some people simply don’t want to get involved. Justice screams out to those people to fulfill their moral obligation to set the record straight. People’s lives can hang in the balance. The more significant the case, the louder the scream. I have learned about a young man who was seriously injured in the Westbank McDonald’s restaurant on April 4, 2010. He slipped and fell in the bathroom and suffered a serious brain injury. Witnesses are critical to this young man’s case. Without them, he has no case. With them, he can try to get compensation through a liability insurance company. The young man’s lawyer has been doing everything he can to find witnesses to what happened. The lawyer struggling to find those witnesses is Stephen Turner, who practices with the Mission Law Group in Kelowna. Last week, Turner received a call. Imagine the feeling of finding that needle while digging through a haystack. Imagine the feeling of tasting justice that might otherwise be denied. Turner would have had those feelings as he listened to what the caller had to say. The fellow who called told Turner about information he has that is critical to the case. Unfortunately, he didn’t give his name or any way to contact him. The call was from a pay phone. The needle fell back into the haystack. It would have been like a three-minute roller-coaster ride with the sound of the dial tone after the fellow hung up being like the steepest drop you can imagine. This is my plea to that fellow, and to anyone else who might have knowledge of this incident. Please do the right thing. Please come forward and contribute to the proper administration of justice in this case. And anyone who witnesses a significant event, I ask you to take the time to make some notes so that your memory of the event can be preserved. I ask you then to go further—contact those involved to ensure they know that you exist. You may not think you have anything useful to contribute, but I tell you, it’s the finer points that witnesses clarify that can make all the difference.